Auto insurance protects you against monetary loss if you have an accident. It is a contract between you and the insurance company. You agree to pay the premium and the insurance company agrees to pay your losses as defined in your policy. Property coverage, known as comprehensive and collision, pays for damage to or theft of your car. Liability coverage pays for for bodily injury or property damage caused by the policyholder to someone else. Medical coverage pays for the cost of treating injuries to people involved in the accident. 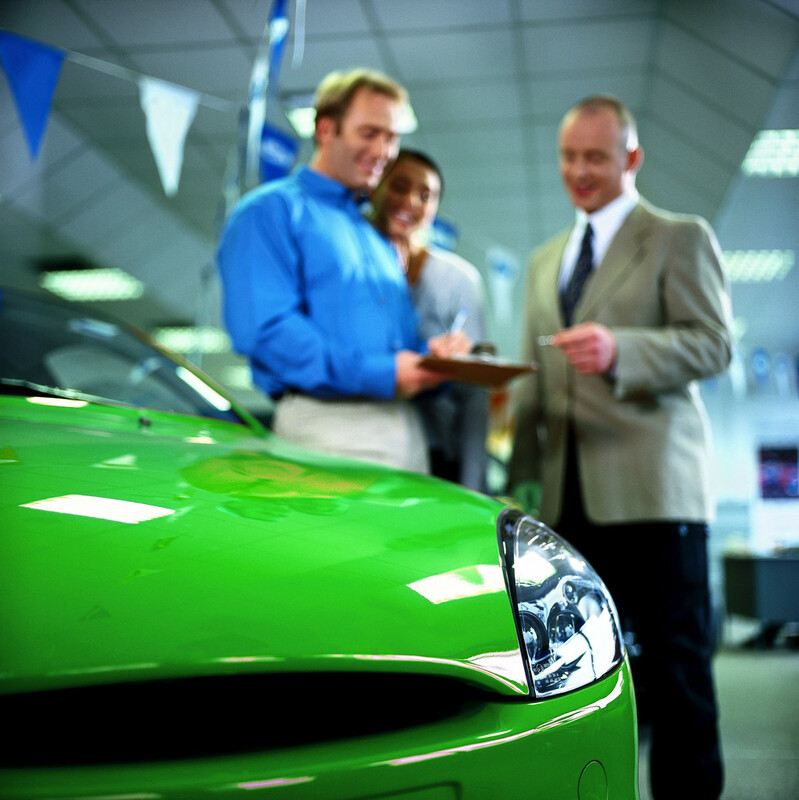 An auto insurance policy is made up of several different kinds of coverage. Most states require you to buy some, but not all, of these coverages. In Oklahoma, you are required to purchase liability in order to drive legally. If you're making payments to a bank or leasing company, your lender may also have requirements. All auto policies are for six months with some companies offering a full year option. If you are responsible for damage or injury to others, you may be sued for much more than what you have in savings.